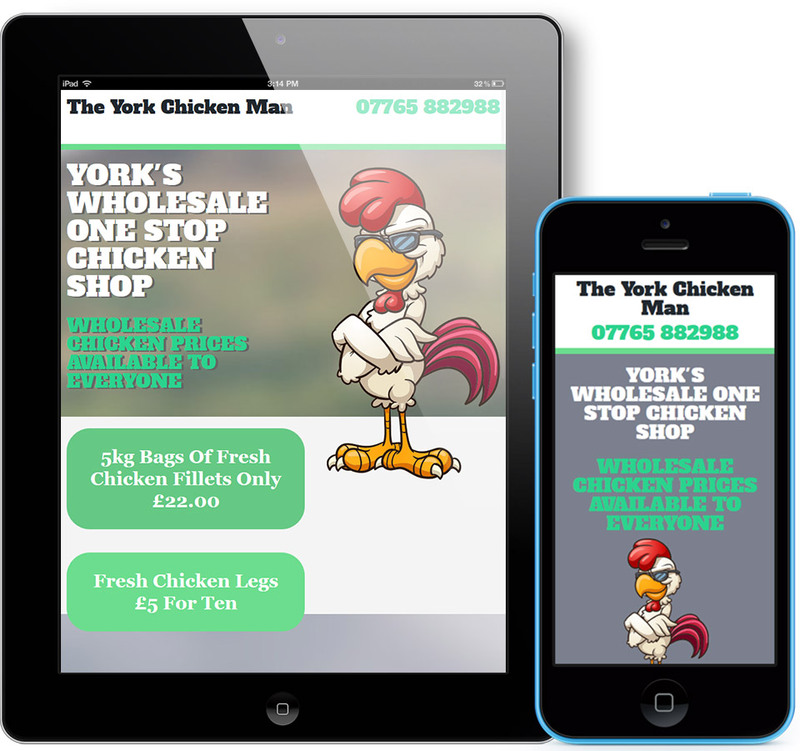 A fun single page 'poster' site to support an advertising campaign aimed at wholesale customers. 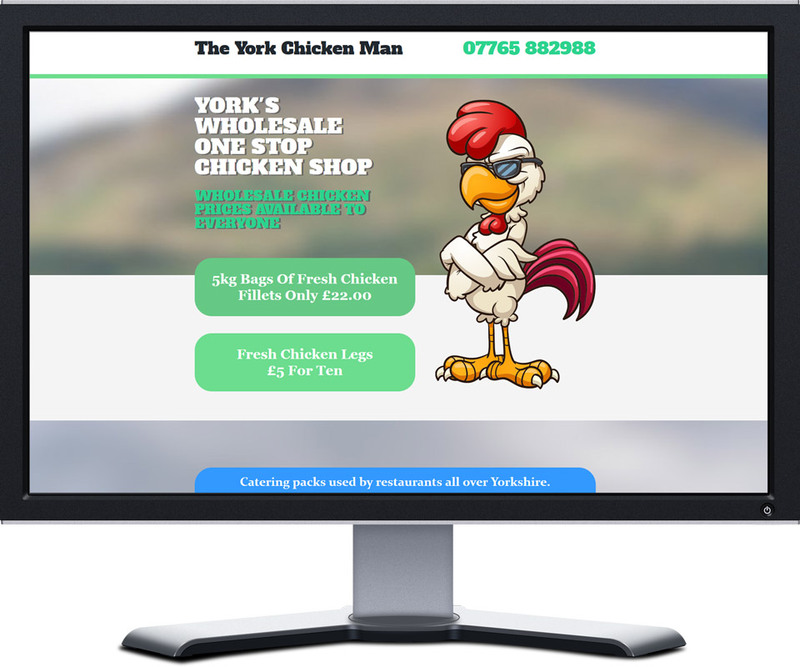 The client provided the chicken image which had already been used in their marketing for this offer. I came up with a responsive solution that clearly displays the offer information across device sizes.